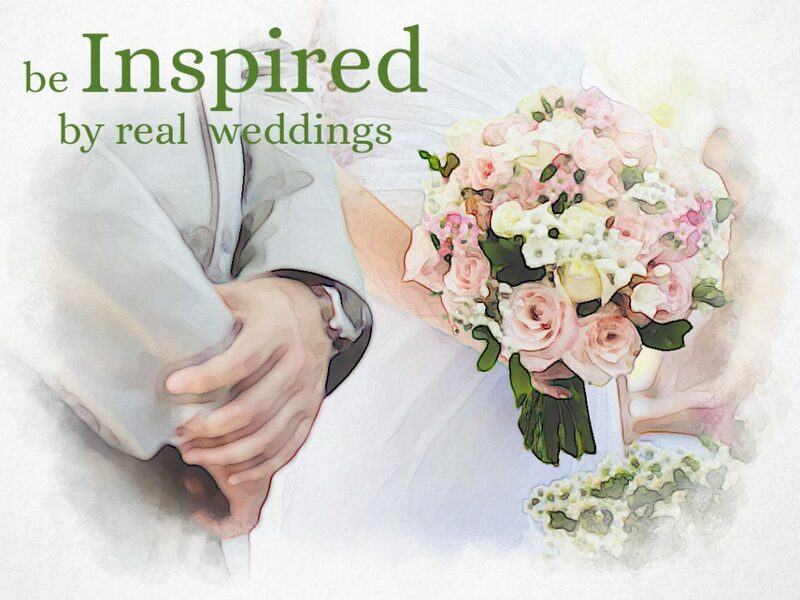 My Virginia Wedding is a new concept in Wedding Vendor Advertising. We have a low price threshold to allow all wedding vendors to advertise. This then gives brides a wider selection from which to choose. Our research shows that brides want to find local wedding vendors and we are on a mission to help them. If you are a wedding vendor or have a talent to share with local brides, advertise as a Wedding Vendor. If you are a bride, then use the Planning Checklist to get organized, read some blog posts, or visit our Real Weddings for inspiration. 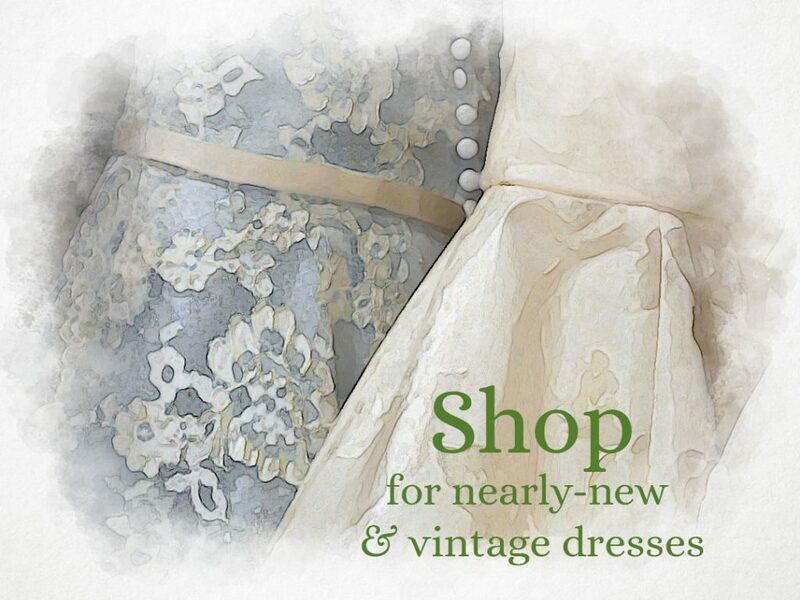 We even have a free to list Wedding Marketplace where you can buy or sell gently used, nearly new, or vintage wedding apparel and decor. And of course, use the Wedding Vendor Directory! The idea for My Virginia Wedding came about when Andrea and Alexandra were sharing a beer at a local establishment, looking out at the lovely mountain views, and talking about what a beautiful place it would be for a wedding. That led to the discussion of how gorgeous Virginia is for weddings, how the industry has grown, and the abundance of qualified people in the state that provide wedding services. The problem, they felt, was how much weddings cost in general, and how difficult it is to find vendors who may be non-traditional or smaller vendors who aren’t on large event web sites. The answer to that dilemma is My Virginia Wedding. Our goal is to offer a comprehensive directory to serve all brides, no matter what their budget. 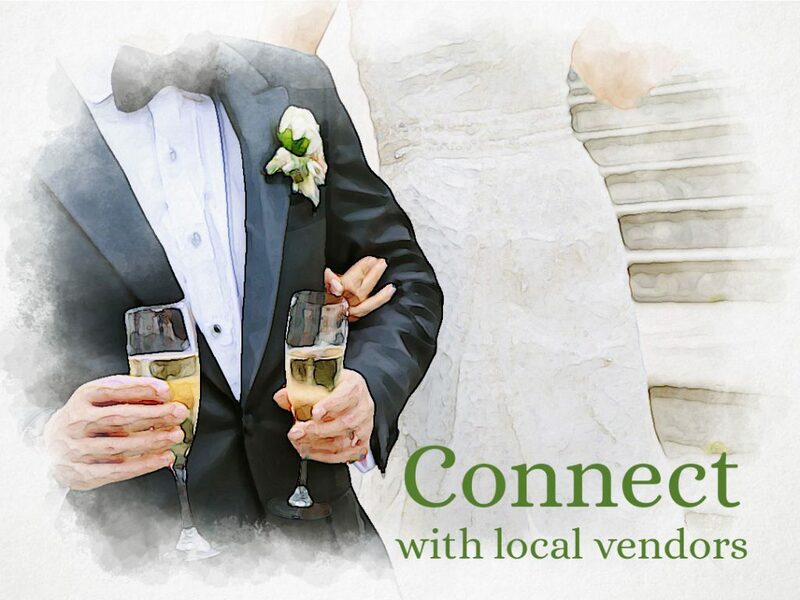 We want to include all vendors, large and small, who offer wedding services in Virginia. Andrea is a native of Central Virginia and currently resides here with her husband Brian and two cats, Princess and Chester. She has had the opportunity to travel extensively, both domestically and abroad as a software developer for financial institutions but has found no better place to live than Virginia for both the beautiful scenery and the wonderful people. While still in the world of banking, Andrea progressed from Application Development to Website Development. She now concentrates on Website Analytics and Digital Marketing for eCommerce sites. With over 13 years of experience in Website Analytics, Development and Digital Marketing plus her experience working with financial institutions she has a unique perspective on cost containment, budgeting, and fiscally responsible advertising. She combines her passion for Digital Marketing with her vision for My Virginia Wedding-to match the bride who wants a beautiful wedding in Virginia to the perfect venue and vendors to make that dream come true, no matter what the wedding budget. 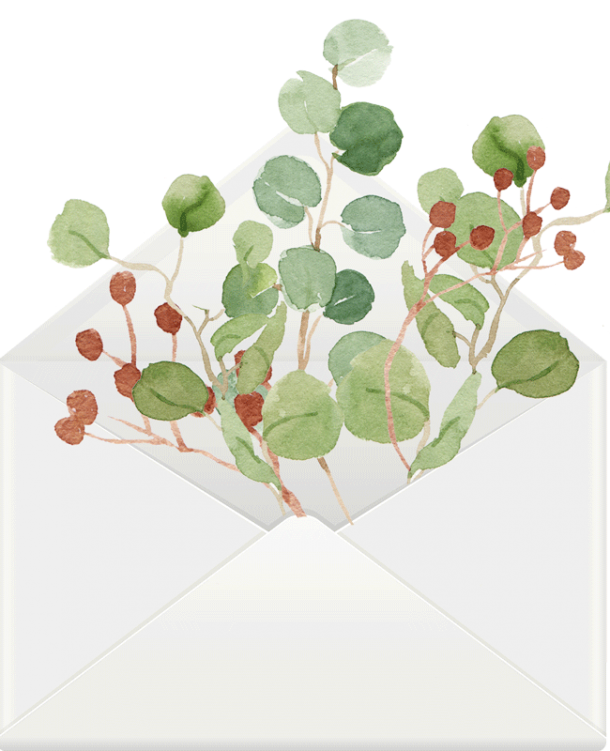 With a Bachelor of Fine Arts degree in Graphic Design from James Madison University, Alexandra began her career in book publishing as a designer for a small press in Charlottesville, Virginia. Pursuing her love for photography books, she went on to work as a freelance designer for National Geographic, where she completed over 30 titles for its book and children’s divisions. Alexandra also has experience art directing photography for a children’s catalog, and developing websites for small businesses. Her vision for My Virginia Wedding is a beautiful, functional website that delivers a stress free experience for brides to be. Lauren is the event manager for a luxury boutique hotel in Virginia and has a wide variety of experience within the event and hospitality industries. Her passion for events began as a small child, and continues today with a focus on wedding planning and design. Lauren will soon be a graduate of the Hospitality Management program at James Madison University, at which time she plans to continue her career in events management. Join us at My Virginia Wedding! See our job openings.